As a tech geek who loves to flash custom ROM, you’d agree with me that there’s this pain that resurrect when you try to restore your backups manually after flashing a new custom ROM. 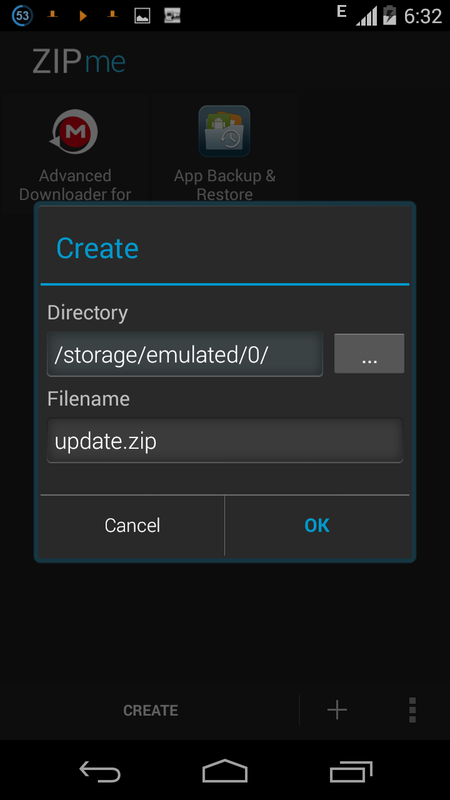 Perhaps you’ve been wondering if there’s any tangible means to gather all the important applications on your android phone and then convert them into a flashable zip just like we do with Gapps which can be flashed via TWRP Recovery or CWM Recovery. Also Read: How To Create Your Own Custom Lock Screen From Scratch On Android. Well it’s actually possible, and all thanks to JRummy Apps who thought about this and decided to develop an app called ZIPme. ZIPme is a powerful tool that helps to create update ZIP packages to install via custom recovery. Whether you are a ROM developer or just getting into root stuff and perhaps ROMs then ZIPme can totally simplify your life. ZIPme programs and signs the update ZIP package so your recovery can install it. With ZIPme you can create a flashable backup of your app, boot animation, system app, build.prop and much more which can be flashed via custom Recovery. 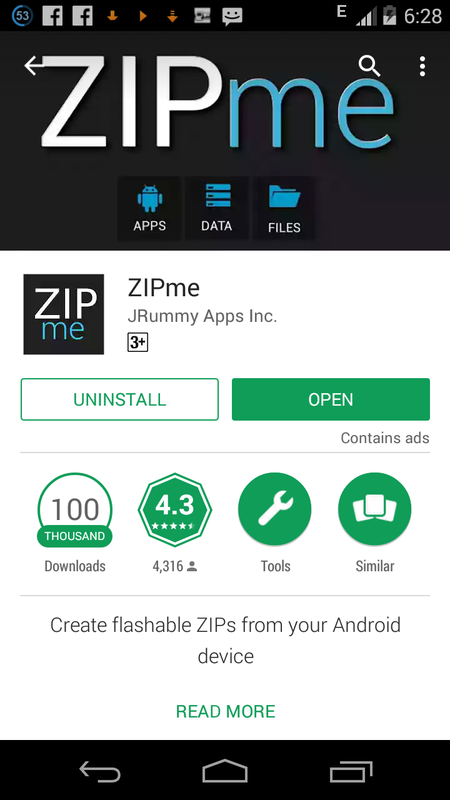 Create Flashable Zip Of Any Android Files With ZIPme. ZIPme is a free app which can be downloaded from the Google play store. 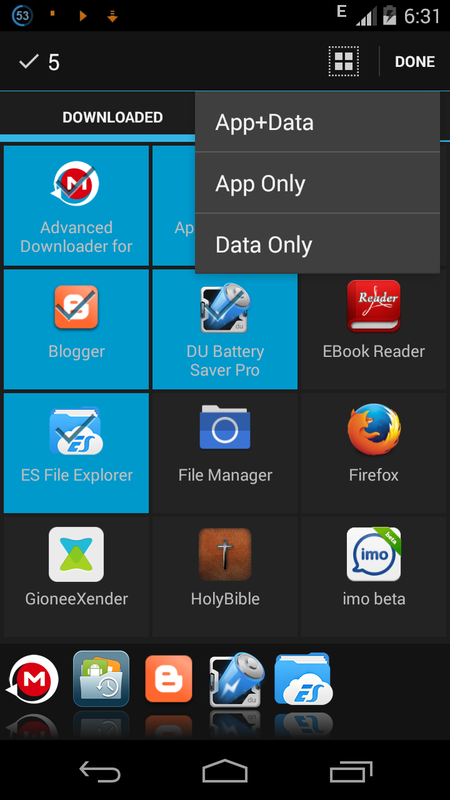 Once after installation, simply locate the app from your app drawer and launch it. Now once the app opens, You will be presented with the interface. From there notice the + ADD features at the lower part of the app. It’s main function is to allow you add Apps, Data, System, File or Folder which can be created into a single flashable zip file. Next hit the ADD sign and from there, click on Apps. 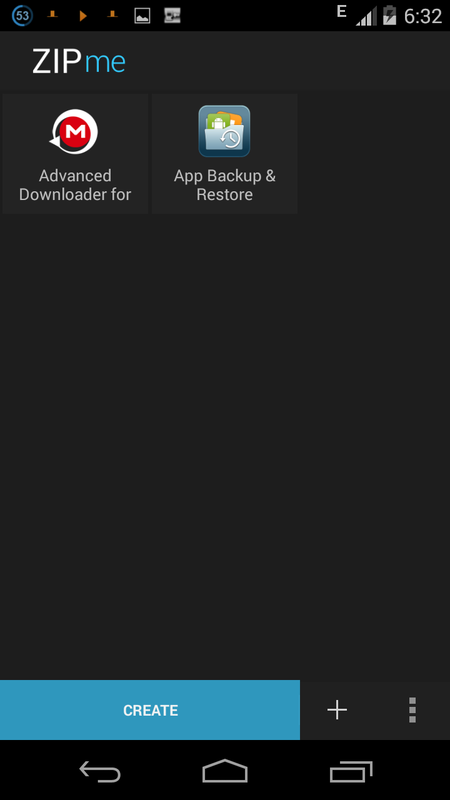 A list of your downloaded apps will be shown in the first tab. 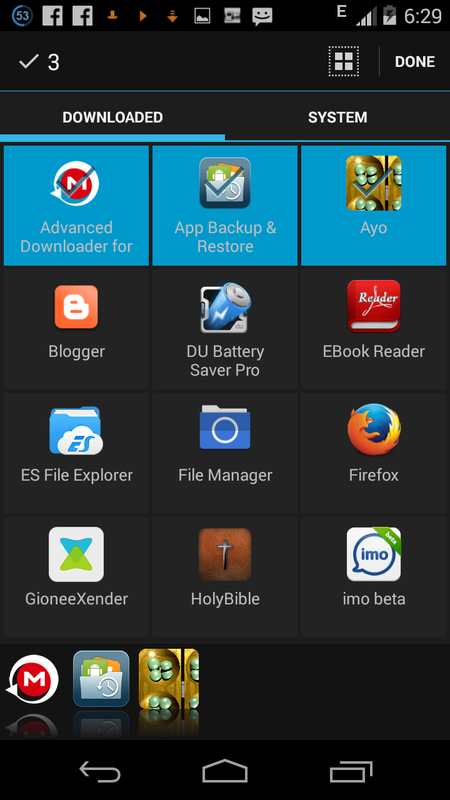 Select any of the apps you want to install via custom Recovery. You can also select system apps by clicking on the system tab. After you’ve selected your favorite apps, click on “Done” at the top right corner of the app. Now three options will apps, select whichever one you desire and the apps you selected will be added to the main page. Now select the directory where you want the files to be stored or created. Either in SD card or internal memory. Next choose a suitable filename or simply leave it in “Update.zip” by default. After that press OK.
Now, ZIPme will begin the process to make a flashable zip file by signing the apps you selected. Once the process is done successfully, you can see the success notification in the app and you’ll see the zip file at the saved location. Guess we’re done here. 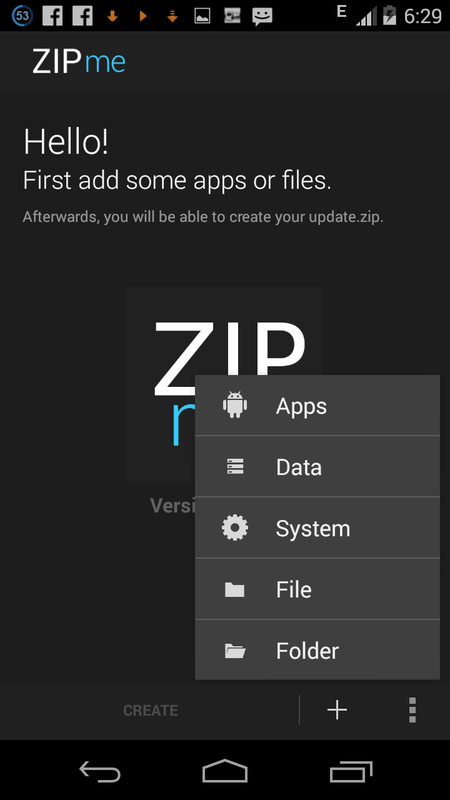 ZIPme is the best android app that can help you create a flashable zip file which can be installed via custom Recovery. Although the app is in it’s Beta test which means there will be bugs and some hiccups but it certainly does it’s function well as anticipated.